Episode 094 - Do You Read on Your iPhone? Episode 092 - Apple Announcement: Should You Buy a New iPhone & Apple Watch? Episode 086 - Should You Download iOS 12 Public Beta on Your iPhone? Episode 081 - How Many Apps Have Access to Your Facebook Account? Episode 075 - How to Preorder the HomePod & Will Apple Discontinue iPhone X? Episode 070 - Is Apple Music or Spotify the Best Music Streaming Service? Episode 068 - Should You Buy the Apple Watch Series 3 with Cellular? Episode 066 - Should You Buy the iPhone X? Episode 063 - Apple Watch Tips, Smart Desks & Are Message Reactions Lazy? Episode 056 - How Contagious Is Exercise? Episode 049 - Special CES 2017 Episode! Episode 041 - Should You Buy the iPhone 7? 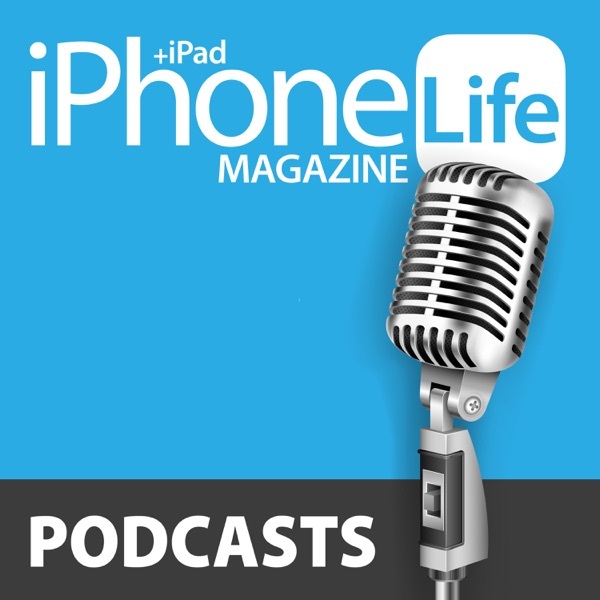 Episode 002 - iPhone 6s: Should You Upgrade?